A rare find by the sea! 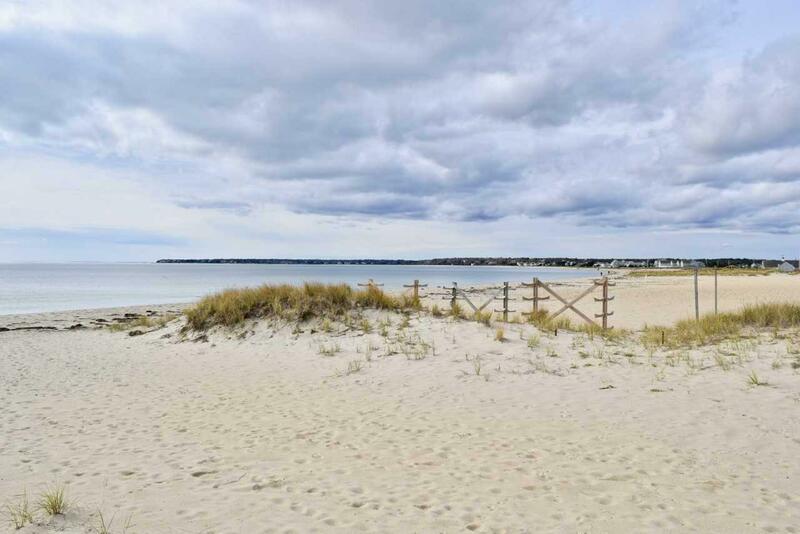 Nestled in the dunes of beautiful Craigville Beach, this nicely renovated and tastefully decorated multi-level condo has direct access to a pristine beach and spectacular views of Natucket Sound. Step off your deck into the warm white sand, relax in your beach chair with a good book, stroll along the expansive beach, and frolic in the waves! At the end of the day, gaze up at the star-filled sky and fall asleep to the sound of the waves lapping the shore. Walk to Centerville Country Store, famous Four Seas Ice Cream and Craigville Pizza. Just a short drive to Hyannis Harbor to hop a ferry to the Islands. Come make your Cape Cod memories! This condo has a strong rental history and comes fully furnished for a fabulous turn-key investment. 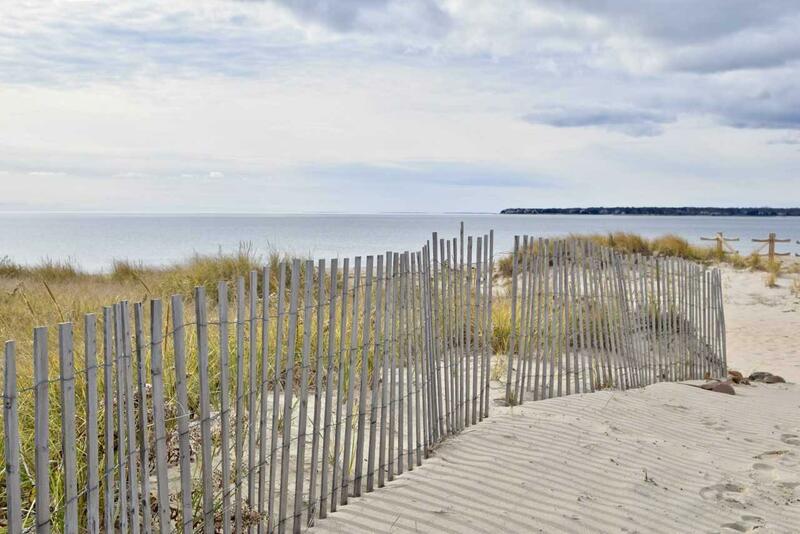 Listing provided courtesy of Susan Turgeon of Jack Conway & Co Inc.